Sent online on the Sun Feb 03, 2019 2:53 pm by volvie! 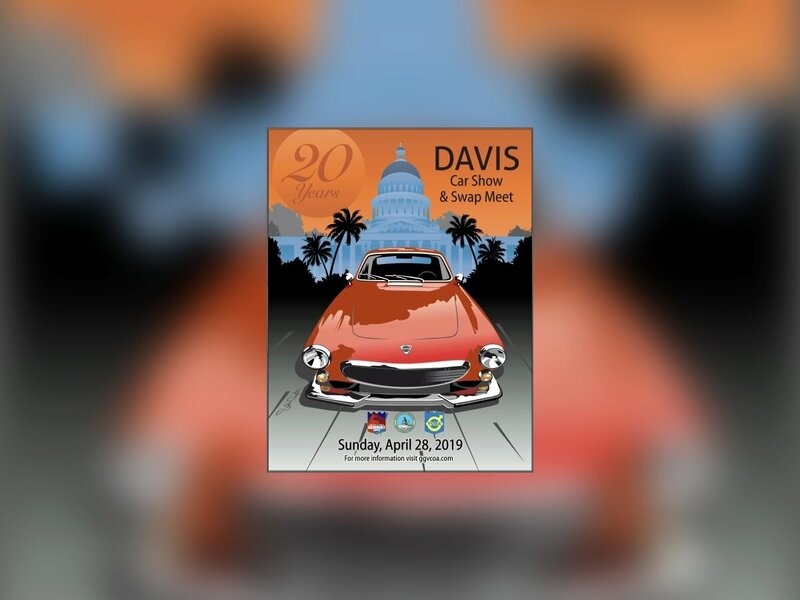 Mark your calendars for April 27 – 28, 2019 and join us at the 20th Annual Davis Meet Weekend! 20th Annual Davis Car Show & Swap Meet. All Volvo-bodied and Volvo-powered cars welcome! This event is co-hosted by the Sacramento and Golden Gate Chapters of the Volvo Club of America.